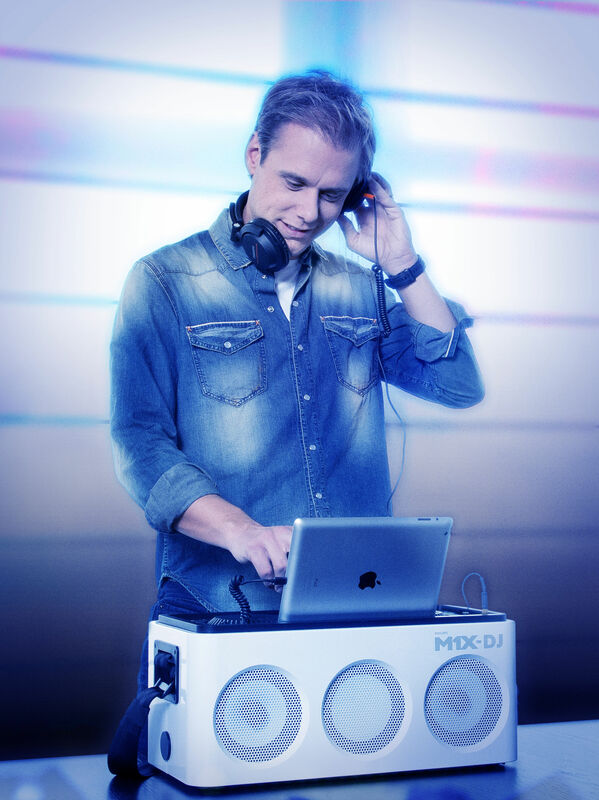 Armin van Buuren spinning tracks off the M1X-DJ. 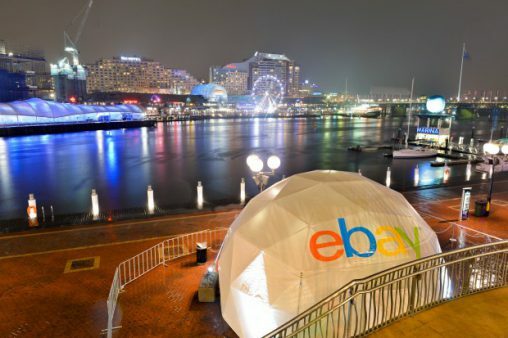 It was one of the hottest new products at IFA in Berlin last year and now it is finally being released in Australia. Fresh from Gibson taking control of Philips’ WOOX Innovations audio division, the company is launching the M1X-DJ sound system, which was developed with input by legendary Dutch spinner Armin van Buuren. 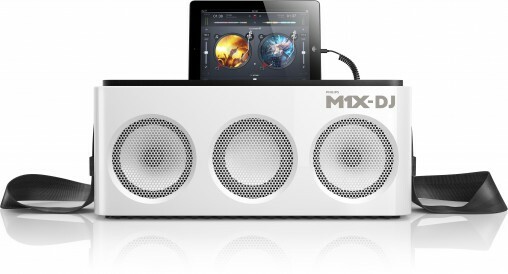 Combining an 80-watt speaker for totally loud and immersive music playback with two job wheels, cross faders and a lot of knobs and controls for home DJs to experiment with, the M1X-DJ essentially allows anyone with an iPad or iPhone 5 (or later) to remix and reimagine their music collection, either by Lightning connection or wirelessly over Bluetooth. Armin van Buuren has described this neo-post-modern iPrometheus as “the ghetto blaster reinvented for today” and it does come to market on the back of several new larger, louder, more elaborate speakers. 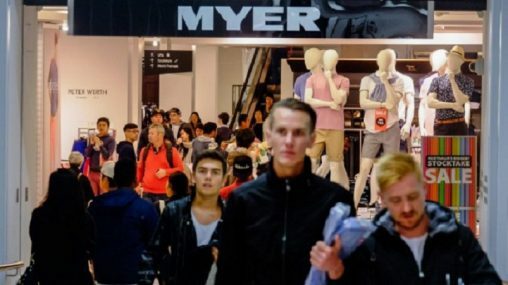 It’s a trend that seems to reject the personal audio craze of the early 2010s, which was characterised by high-end headphones and small-but-powerful Bluetooth speakers, in favour of more decadent and flamboyant equipment. “With an output of 80 watts, the M1X-DJ’s revolutionary loudspeaker allows you to hear and feel deep dynamic bass without distortion. Special speaker drivers work in harmony with the bass radiator, and precise tuning between the main driver and the tweeter ensures smooth transitions from low-mid to high frequencies. While the M1X-DJ is something of a niche product, compatibility with noted DJ app djay 2 by Algoriddim means it is a little bit easier for new users to get started with mixing and scratching, even if they have had no experience or training. The M1X-DJ is optimised for new iPads but will also work with iPhones 5 and later. Philips M1X-DJ out of WOOX Innovations is RRP $549. 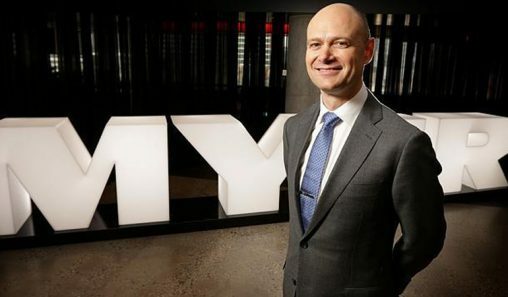 Launch retailers included selected Apple, Harvey Norman and Myer stores.